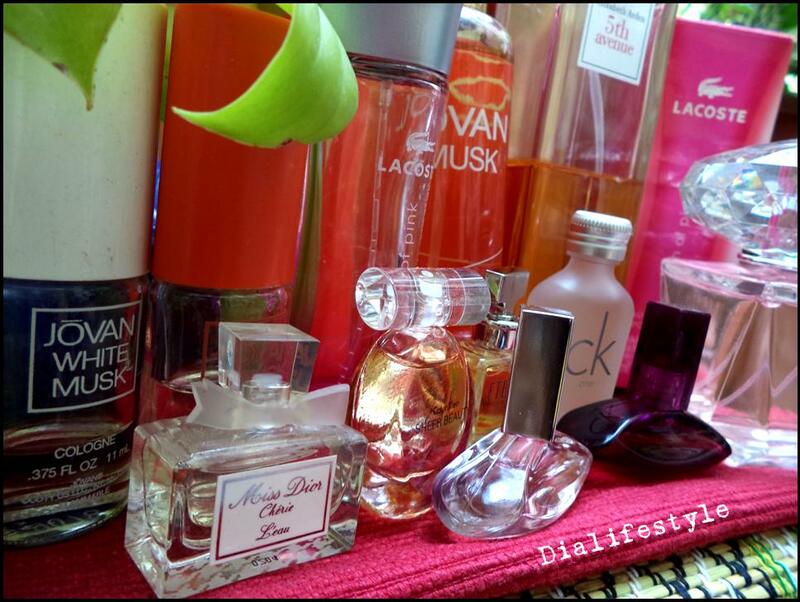 I would not say I am judgmental, but when it comes to perfumes, I like being judged. That absolutely amazing feeling when one passes through the perfume section of a departmental store is indescribable. 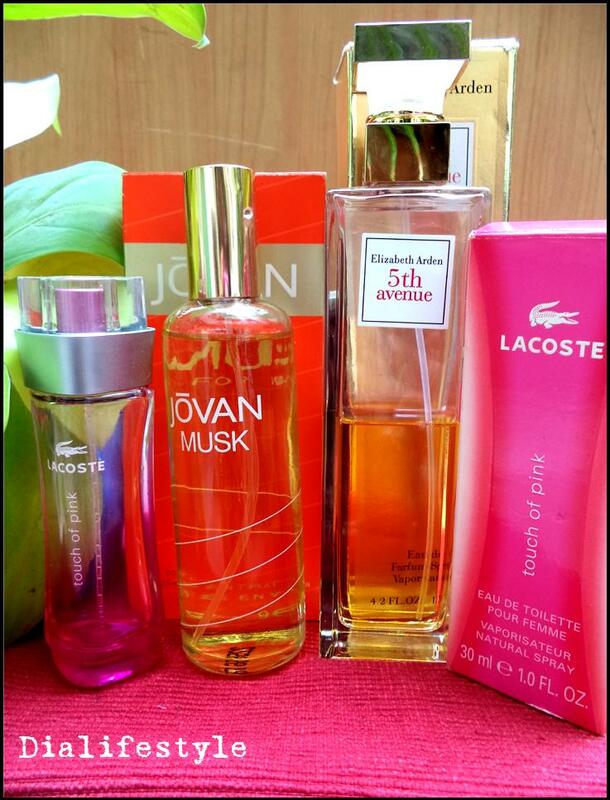 Perfumes give an impression about a person way before his/her arrival and makes the presence felt long after departure. 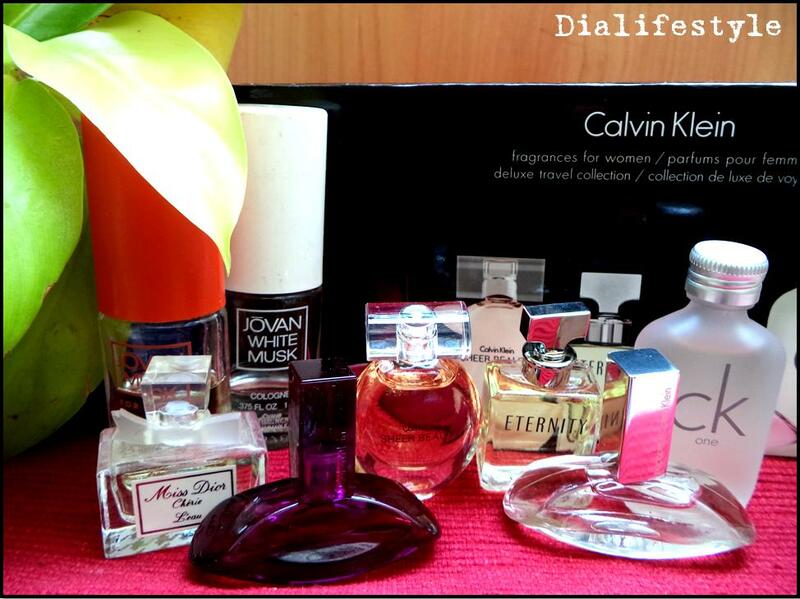 So, this post is a tribute to my age old collection of perfumes (I have yet so many on my wish-list). While choosing perfumes, how do we know which one works the best for us? Perfumes usually consist of three basic notes: the top note, the heart note and the base note. It is the base note which finally decides the category of a perfume. 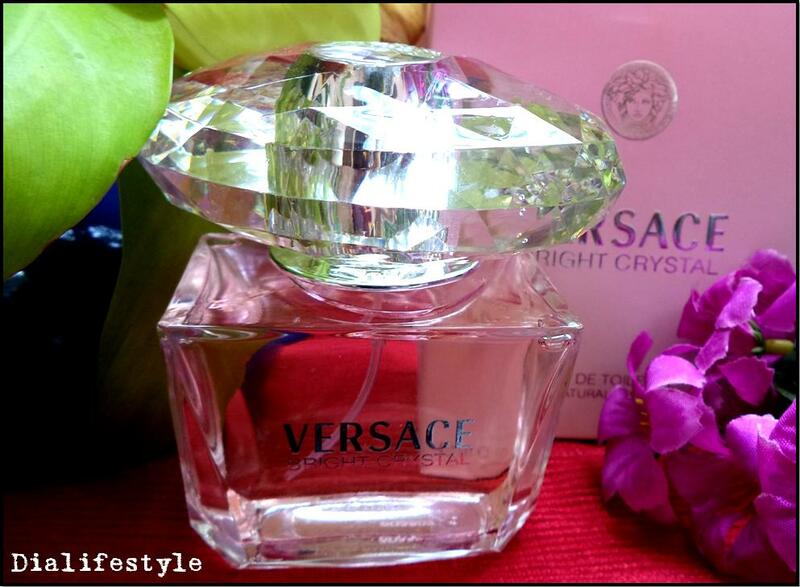 Wear your perfume like your skin and get set to rule the world. I’ll be back with another post. Till then stay gorgeous, stay stylish. Love your collection. Can you suggest some good pocket friendly fruity ones?